Reduce machine size, cost, and complexity with the world leader in integrated motors — MDrive®. 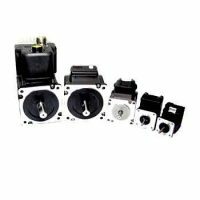 MDrive products integrate motor, driver, controller, internal encoder and closed-loop performance, all in one compact package. 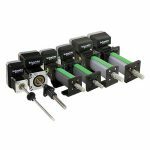 Units are programmable and networkable, satisfying the motion control requirements of many new and existing applications. Robust integrated motors that especially well suited for industrial applications with options such as sealing, industrial networks, and either an incremental or multi-turn absolute encoder. 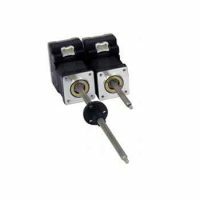 Built on the Lexium MDrive platform with the addition of external linear mechanicals or an electric cylinder. Ultra compact integrated motors with the broadest range of configurations. Built on the MDrive Plus platform with the addition of linear mechanicals.